Welcome to “WHITE LOTUS SURGITECH PVT LTD”. WLSPL came into existence in the year 2016. 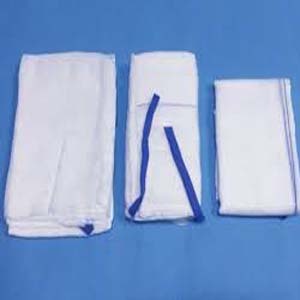 White lotus is in the field of medical textile products that the world trusts. The company believes in delivering in international quality products at par to the international standard. Customer satisfaction is the motto of white lotus and in accordance to this WLSPL is consistently improving in the quality of the product. 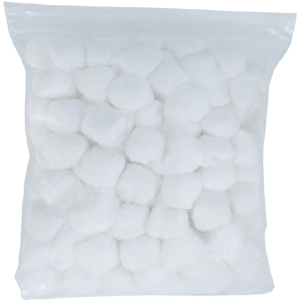 The products are customized as per the requirement and need of the customer without ever compromising the quality standard. WELCOME TO OUR SERVICE YOU CAN TRUST.